Composers hear music in their heads and write it down for us to hear. Their artistry exists in the quality of the music they hear. Their craft is faithfully transcribing this in a way that performers can reproduce. Part of the tension in Beethoven’s music comes from the gulf between the piece he has written and the piece he was trying to write. In the case of Mozart and Bach, one almost never gets that sense. They might have revised their works for commercial reasons, but almost never because they thought there was anything wrong with them. 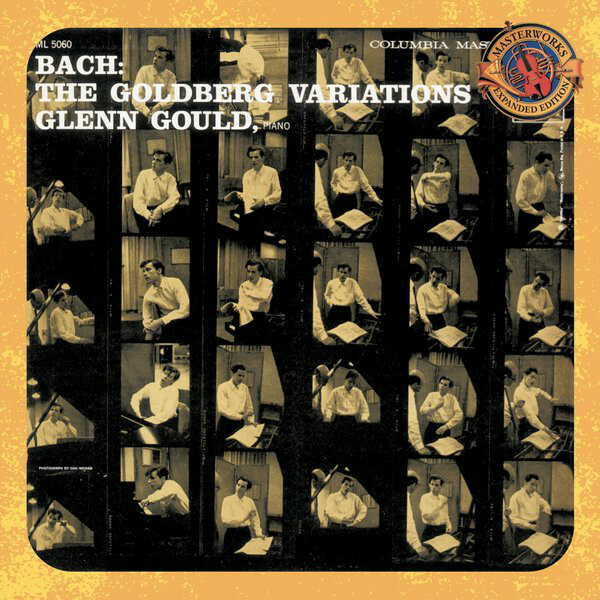 Bach’s Goldberg Variations is exactly the piece it is trying to be. The craft of performing is playing the notes that the composer wrote down. The artistry is in making those notes somehow magical. Sometimes that’s a matter of pure showmanship, but it’s often a complex set of interactions with the ear of the listener. Extremely subtle variations in tempo and volume are used to create expectations and then mess with them, just as the composer messes with our expectation of what the next note is going to be. To do this, the performer must have a clear vision of how he or she wants the piece to sound and the skill to reproduce that. 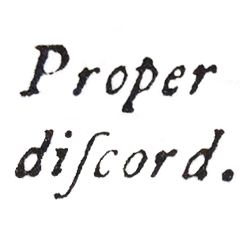 Poor performances come about when performers lack the skill to reproduce the sound they hear in their heads or, more tediously, when they reproduce perfectly the dull version of the piece that they hear in their heads. I don’t think Glenn Gould would agree with me here. If he thought this record was perfect, he wouldn’t have re-recorded it 27 years later. Then again, he was crazy. You can hear him mumbling all the way through this one. Clearly bonkers. My favorite thing about this judgement is that you can apply it to any type of music. So far, the winner seems to be country music, where songwriters with modest aims collaborate with experienced teams of session musicians and a vocalist who is not trying to do anything more than carry a simple tune with conviction**. Bubblegum pop often fails, in part because so many people arrogantly underestimate how difficult it is to produce a really good pop song, and in part because so many talentless fools insist on writing their own songs. From where I’m standing, it looks like the loser is commercial active rock where, unless the aim was to create something that sounded like it came out of a vending machine, very few people succeed in producing the record they set out to make. * not because people wouldn’t buy good records – they occasionally do in vast numbers – but because the overwhelming majority of recorded music performances are so completely mediocre that the game of music marketing is almost exclusively played on a level field of competent but unremarkable recordings. PR, packaging and voodoo are where the battles are own and lost.